Our 2,500 square foot venue offers the perfect setting to host any event. 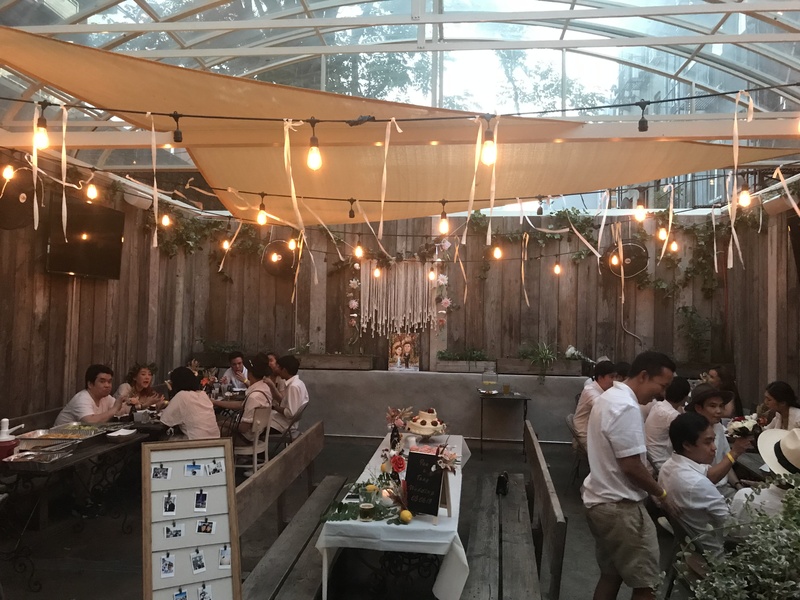 With a 30 foot handmade concrete bar with custom light fixtures, and a Beer Garden with a retractable roof. All around sound system, DJ booth with full setup, 20 flat screen TV's, and a small stage area.